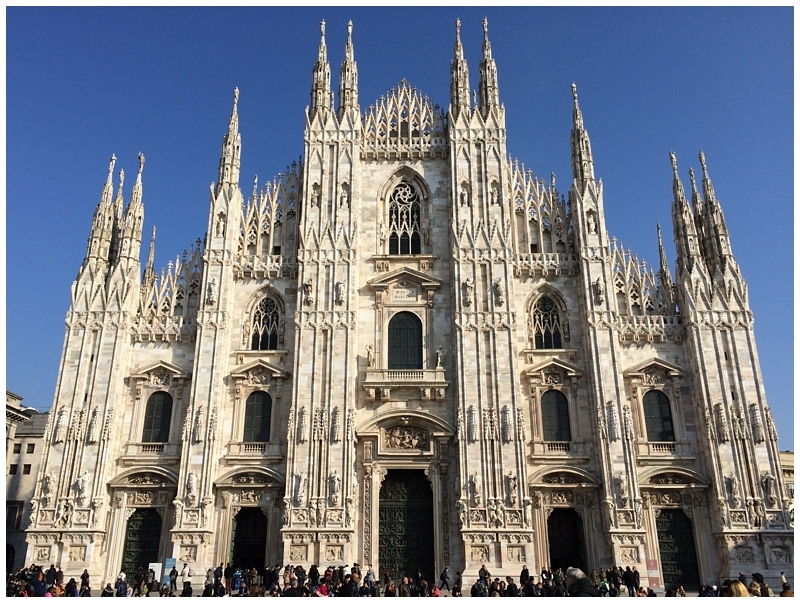 One of my favorite stages of life will always be the 5 months that David and I lived in Milan, Italy. We were fortunate to be sent there for a rotation with David’s job from February through June of 2015. David was immersed in the Italian culture in his new office and my “job” was planning our weekend trips. I happily did that almost every weekday morning at my favorite coffee shop drinking a cappuccino and eating a fresh pastry. We knew we wanted to take advantage of our time in Europe so we planned trips almost every weekend. Ahh, that was the life. We had three other friends (David’s co-workers) living across Europe during the same time so we got to do some traveling together. It was such a fun experience! I’m so glad that I lugged my camera around and documented our trips on the blog. My favorite places we visited were Switzerland, Ireland, and Tuscany! Here is a collection of our travels across Europe. Click on each city’s name to see the full blog post. Can’t wait to go back! You know those people in your life where you sincerely, deeply wish the absolute best for them? The ones that just get your heart? What a privilege it was for me to photograph the wedding of one of those very special people in my life. Jenna was my very first friend in high school. She was a year older than me and even though I was a little freshman, she swooped me up and we never looked back! I look at Jenna and see years of growth, trials, experiences, accomplishments, and friendship. When I heard stories about the night Je and Ben met at their friend’s wedding, I could tell this was the real deal. When I saw Jenna and Ben together for the first time, I just couldn’t stop watching them. I watched Ben tenderly care for my friend, I watched Jenna look deeply into her new love’s eyes and most importantly, I watched them flow seamlessly and joyfully into a new life together. Young love, it’s the sweetest!! 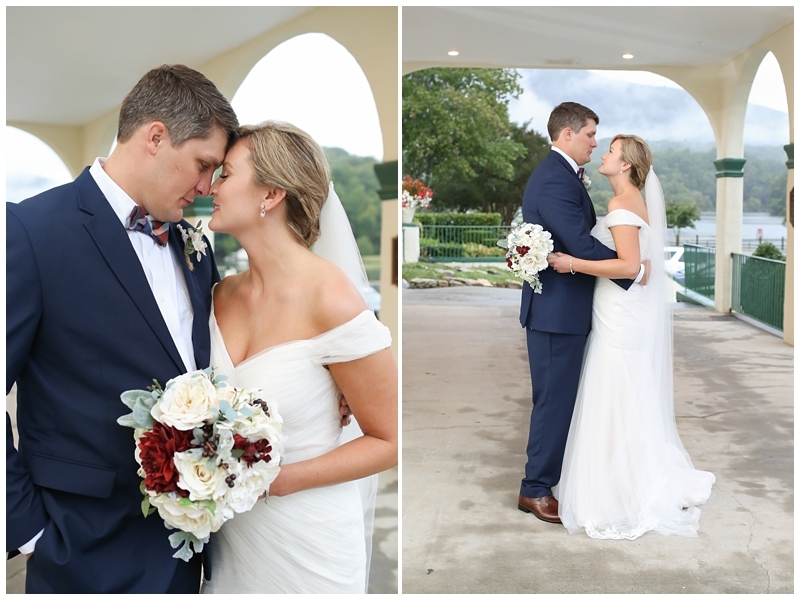 Jenna and Ben became Mr. and Mrs. Rogerson on a rainy, calm Friday in Lake Lure, North Carolina (thanks Hurricane Matthew – you couldn’t stop our party!). Their closest friends and family gathered at the 1927 Lake Lure Inn and Spa for a ceremony performed by their (hilarious) friend Grant and we all danced late into the night at the reception. 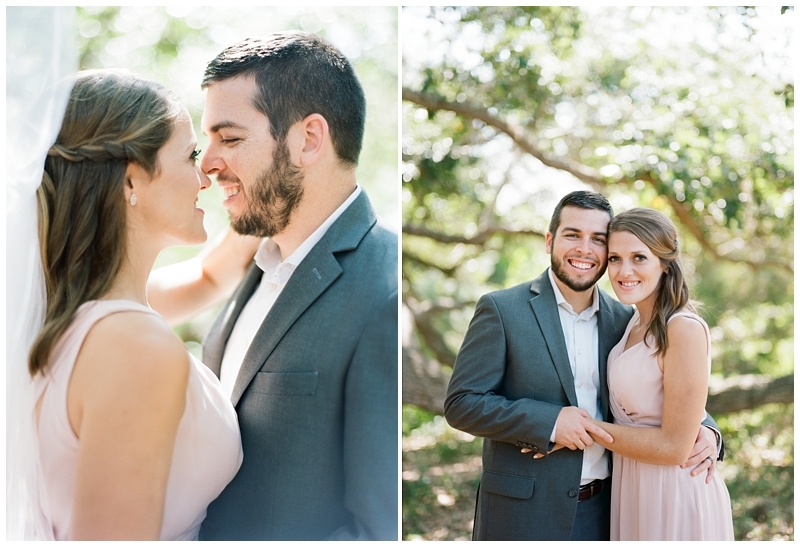 I could literally go on and on about this sweet couple but I’ll let the pictures tell the story of their day. Enjoy!! Over the weekend, David and I got to take a mini getaway to Texas to visit some family and friends! We got to see my sweet Aunt Kathy and my cousin Chad and his fiancee Alissa in Houston. I love when we are all able to get together!! Our family has had a really hard year. Actually, really hard is an understatement. But we’ve been able to grow closer through it and I’m so glad to see Chad so happy with his soon to be Bride. 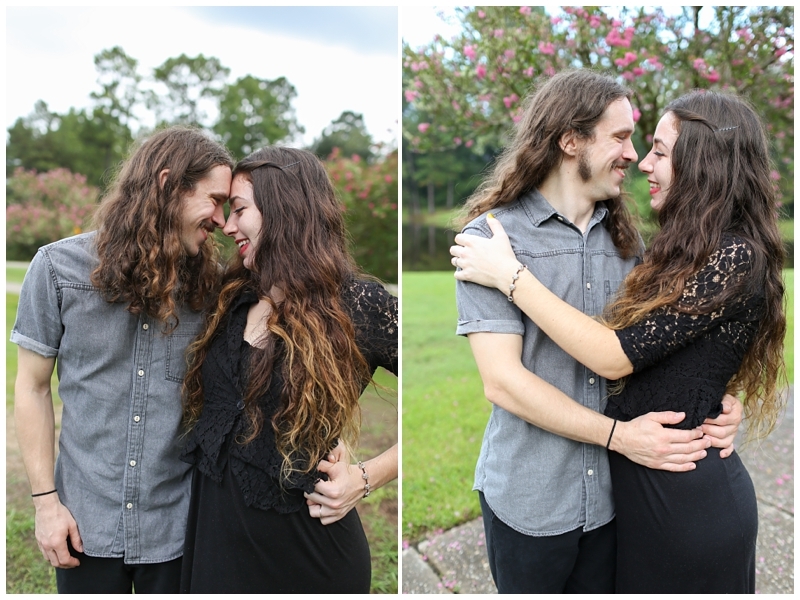 I loved being able to take these engagement photos for my cousin! We had to work around the rainy weather and the quick sunset but I think we got some great shots in our 10 minute mini session. 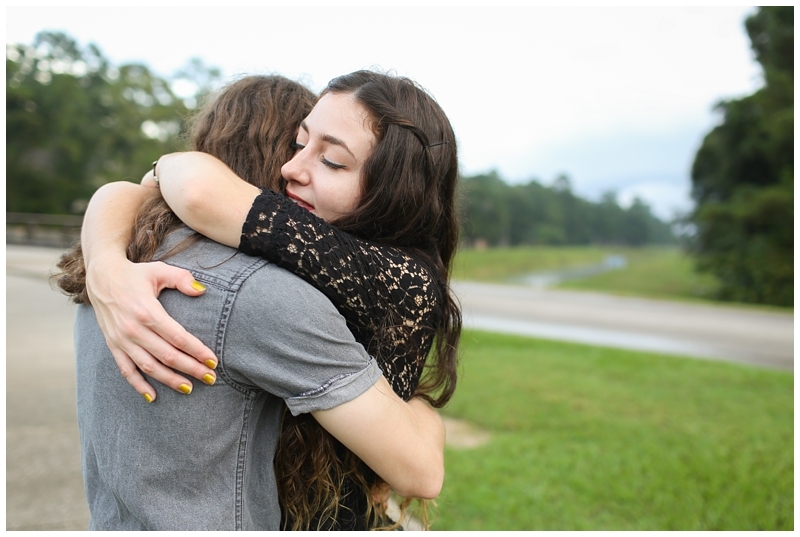 🙂 Especially this first photo… that’s what hugs are all about!! Over the weekend, David and I took a road trip to Savannah to visit our sweet friends Jenna and Ben. I met that beautiful blondie right before my freshman year of high school. Even though Jenna is a year older than me, she quickly took me in and introduced me to all of her friends. We had the best group of girlfriends. Countless sleepovers, late night laughs, working on the yearbook spreads way past deadline, growing as young Christians, and encouraging each other all along the way. A few years ago, when Jenna told me about a boy that she met at her friend’s wedding, I could tell that this was going to be special. 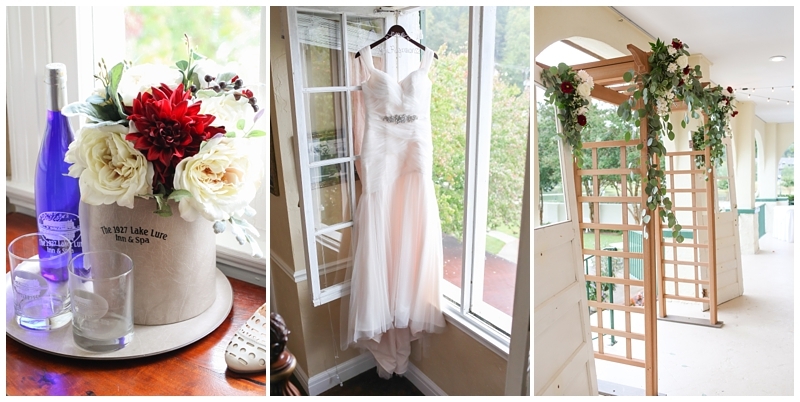 Being matched in her friend’s wedding party turned out to be such a life changing event. 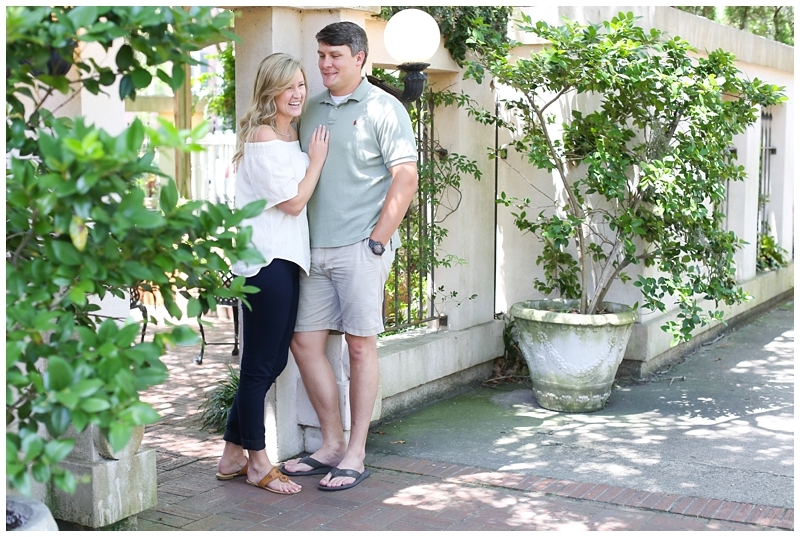 These two got engaged last year and are preparing for their wedding this fall! While spending the weekend in their home, I got to sit back and observe their relationship. Jenna and Ben flow naturally and confidently together. They fit together seamlessly. They are so ready to become husband and wife and it makes my heart so happy to see Jenna so happy. 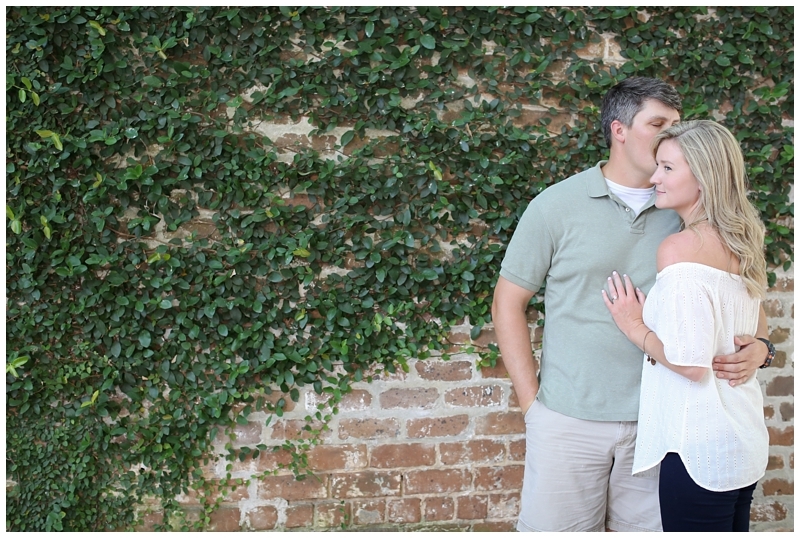 Enjoy their engagement pictures in downtown Savannah and the gorgeous Wormsloe Plantation…those trees!! Remember the good old days last year when I would post a Travel blog post once a week with a new European city? Weelll life back in the USA is wonderful but a bit less adventurous. 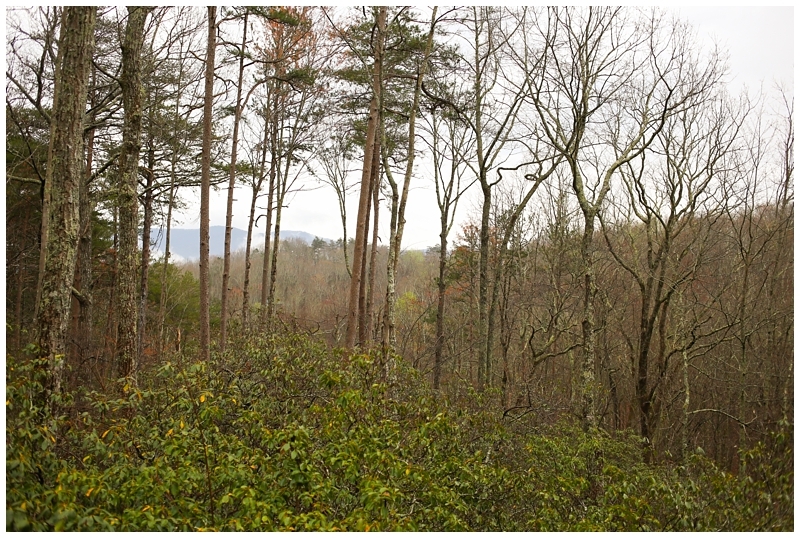 Fortunately, David and I got to take a little getaway this past weekend to a beautiful cabin in North Georgia. Our friends Matt and Liz live in Atlanta and joined us for the weekend in Blue Ridge! We had soo much fun! This sounds silly but we were all amazed at the noticeable quietness of nature. Bird chirps and flapping wings were the only sounds we heard on the porch. It was a wonderful escape from busy life. Here’s a glimpse into our weekend. You’ll see photos from Amicalola Falls State Park, Cartecay Vineyards in Ellijay, horse rides with Adventure Trails, and apple treats from Mercier Orchards.